Nepal is a country of unbelievable sights and culture. There are a number of treks that are available for every kind of backpacker. 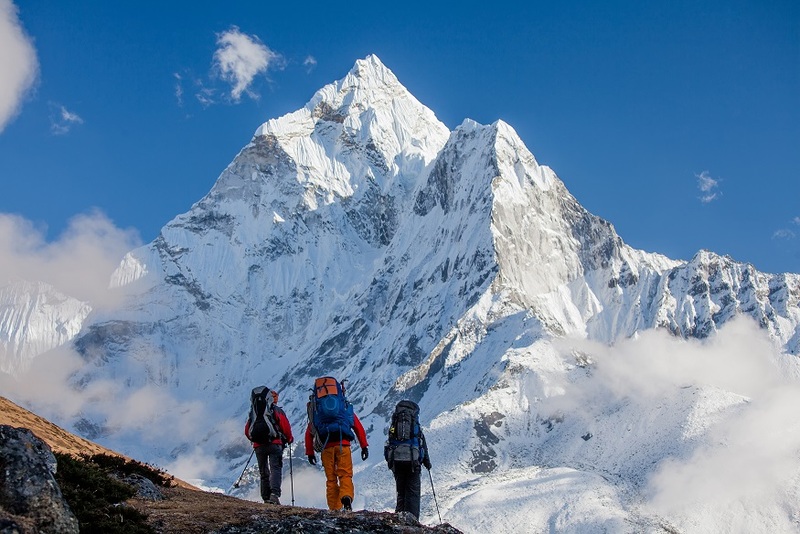 From the ever popular “teahouse treks” to the true mountaineering adventure through the Himalayan mountains, Nepal is a world of vast opportunity for adventure. But you must be prepared, so here is a guide on what to pack for a multi-day trek in Nepal to ensure you are ready. First, in order to know what you have to pack in regards of temperature, you need to know when the best time to go to Nepal actually is. Though you can travel through Nepal throughout the year, most trekkers arrive between fall and spring—the peak seasons. Fall Months (September to November) – The fall is the most popular. The skies are clear and sunny. Temperatures are mild, though November is technically when temperatures begin dropping; and there is little precipitation. The only downside is the throngs of tourists congesting the teahouse trails. Winter Months (December to February) – Though considered off-season, a fair amount of experienced trekkers make their way to Nepal for wintry solitude. The temperatures are bitter, the daylight hours are short, and sudden storms can disrupt travel plans. Also, heavy snowfall will cut off popular trails. Spring Months (March to May) – Spring is the second peak season in Nepal. The snow begins to melt, and the landscape shifts into a rainbow of color. The hiking trails will be relatively crowded, and the skies will be slightly hazy at lower elevations. Monsoon Months (June to August) – Since landslides and flooding occur, travel becomes very treacherous. The weather is hot, humid, and the sky is constantly covered in threatening clouds. Avoid monsoon season if you can. 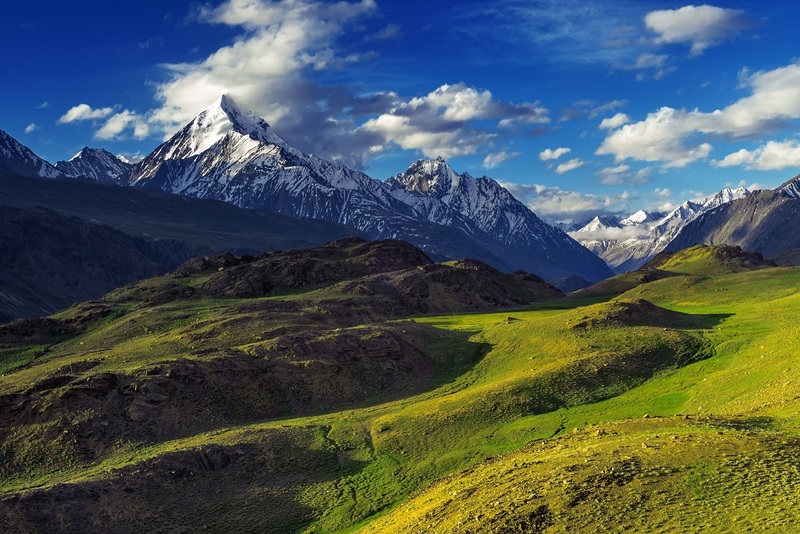 There are some regions which fall in the rain-shadow zone, like Mustang and Dolpo, which you can consider if you have to trek during this period. Once you decide when you are a going to Nepal, you can decide what kind of clothes to pack (layers, quick dry gear, thermals/insulation, waterproof) and what gear you will be needing. Depending on the amount of days you plan on spending in Nepal, a 45L pack should be sufficient for 5-7 days. A 45L lightweight backpack is going to hold more than enough gear, and it will still be easy enough to carry across distances. It is possible to rent a backpack in Kathmandu or Pokhara, but if you plan on doing extended trekking, buying your own is always a solid investment. In Nepal, rain and snow are prominent. You never know when a storm is going to pop up. That is why it is important to carry a dry sack with you to protect your valuables from the precipitation or flooding. Lightweight for lower altitudes and if you plan on moving from teahouse to teahouse. A -10 degree Celsius down sleeping bag will be rather toasty during summer, spring, and fall months but will be more than enough at higher elevations. Should you be staying at lodges or tea houses along the trails, simply bring a summer sleeping bag for sanitary reasons. 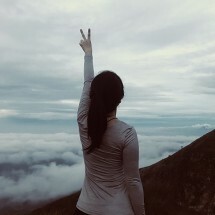 Thermal underwear and regular undergarments – depending on where you find yourself in Nepal, you might not need more than one pair of thermal underwear for the higher elevations. Much of the country also has rain forests that are humid and hot year-round. 3-5 quick-dry or regular cotton short-sleeved t-shirts – to figure out how many shirts to pack, take the number of days you are traveling and divide by 2.5. You don't need to change your shirt every single day, and there are plenty of spots where you can wash your dirtied garments. 1-2 long-sleeved travel/trekking shirts (quick-dry only) – these are also useful to prevent the sun from burning your skin. Avoid cotton, as it will only soak up sweat and get smelly. 3-5 pairs of socks – Merino wool and other quick-dry socks are going to be best for the cooler months. Some people prefer slip-ons and open-toe shoes for the monsoon months, since there is water everywhere. Quick-dry is better for cooler and winter months, since it will wick away perspiration and prevent you from getting chilled. Layer thin shirts over each other for quick removal/add-on to adjust to temperature changes in the mountains. In Nepal, unless you are going to areas where it is warm all the time, your best bet is to have outerwear with you. For jackets, the recommended styles are windbreakers and thin waterproof jackets. Local shops in Thamel will also have these items in supply, as well as waterproof pants, if you feel like you would rather wait to obtain them. 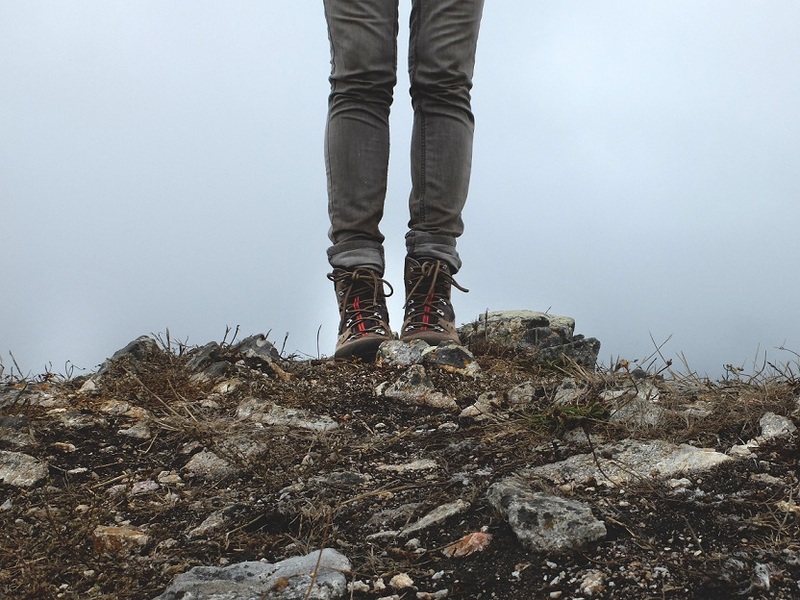 One of the best investments you will ever make as a trekker is getting a decent pair of boots. In Nepal, you are going to be slogging through snow, wading through water, climbing stairs, and working through muddy meadows. Your feet are going to need protection from the elements, so opt for a waterproof, lightweight version. For the fall months, you can simply wear broken in trail runners (running shoes). A quick-drying travel towel is a excellent addition to your gear. A towel is nice to have when you want to wash and dry your hands or face. In certain situations, you can even wrap a thinner towel around your neck to soak up sweat or prevent sunburn. A reusable water bottle that you can refill along the way is always smart to pack. Water-bladders in your pack also work, but you might have to save the space for something else. 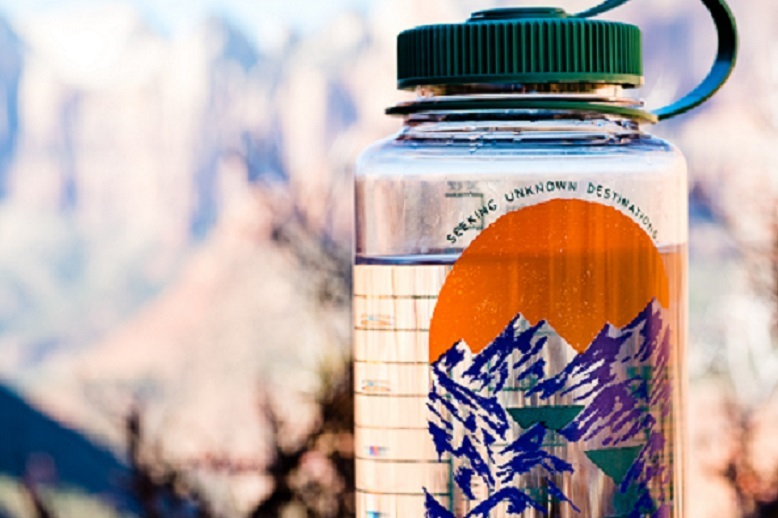 Whatever you do, though, do not purchase bottled water, especially at higher elevations. It is a main cause of pollution in the mountains. You can purify water from drinking points with water tablets, or if you may also opt to buy boiled water at teahouses. Do it—for the environment and the economy. Wherever you travel, a first aid kit is useful for scrapes and bruises. Purchase a compact, lightweight model that has everything you would need to treat common injuries and ailments like bandages, antibiotics, painkillers, diarrhea pills, and altitude sickness pills. Local pharmacies in Nepal also have these items in stock, just in case you forget to replenish your stores prior to arriving. Anti-blister sticks can help to reduce and relief blisters, and Vitamin C will help keep your immune system strong. You're going to be spending hours outside in direct sunlight. It is important to take precautions against getting horrendously burned. Be sure to bring some outdoor sunscreen with you that is rated at least 30+ SPF. Also bring sunglasses and a sunhat to protect your face from the sun and sun glare off snow at higher elevations. Compass -- though major cities have WiFi connections and decent phone reception, you never know what is going to happen to technology. A compass can help save the day when no other navigational method is working. Entertainment -- card games, books, and music can help brighten up your downtime. You can buy books and games at stores in Kathmandu for reasonable prices. A camera with power bank and extra memory cards. Snacks – bring individually packed fun-sized snacks that can be easily eaten during trekking to give you a boost before your next meal break. Be careful not to bring too much, as there are many teahouses along the way that serves food at affordable prices. Expensive electronics -- leave the super expensive laptop, tablet, and other devices at home. The risk of them getting broken or stolen is far greater than your need for them on an outdoor hike. Jewelry -- for the same reason as above, jewelry will just get in the way and could attract unwanted attention. In Nepal, the more conservative you dress, the better. Nepal awaits—are you prepared? 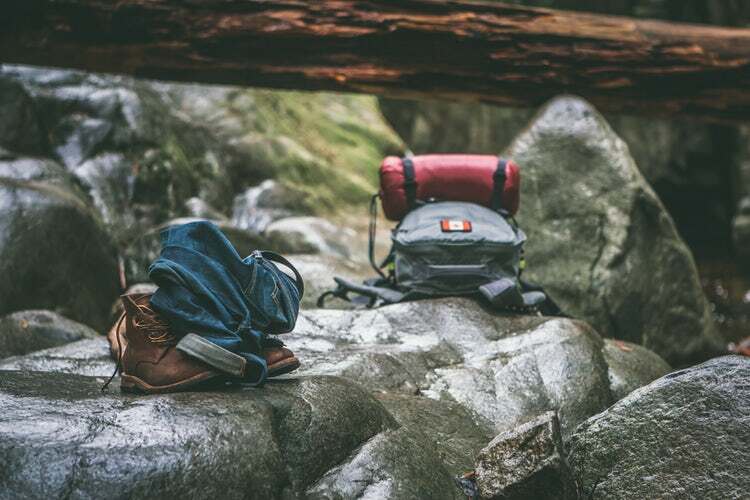 Don't forget the travel essentials like a compass and map, as well as sun protection and clothes to help you survive the varying temperatures and weather patterns. Once you have the essential items, nothing can stop you from experiencing the wonders of Nepal. Find out more about First Himalayan's package trips here. We also offer customised adventure treks to Nepal, Tibet and Bhutan. Contact us and we would be happy to share more with you! Ii Vi believes that the world is her oyster and every day is an adventure waiting to happen. © Copyright 2019. First Himalayan. A platform by Himalayan Scenery Treks & Expedition (P.) Ltd.